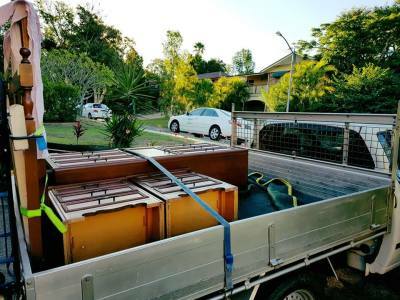 we can move house with a Ute or Truck. 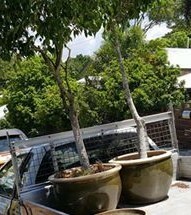 what can we move with a Ute in one trip. 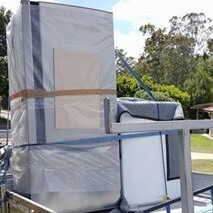 we can move fridge, washing machine, bed & mattress, 2 drawers, table and some boxes. 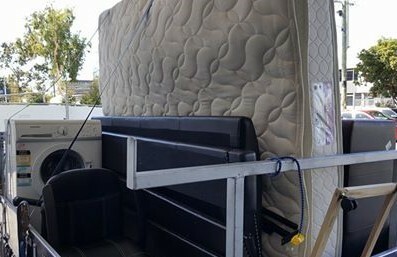 we can move student and apartment furniture. we also move multiple house furniture. Kingsgate offers a range of pick up and delivery services to suit any budget. 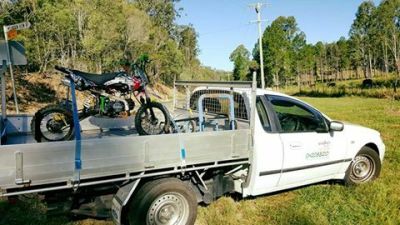 Depending on your location, you can hire a Man and a Ute starting from just $33. 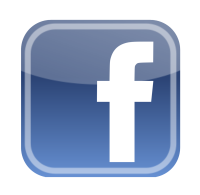 We also function as a replacement service for a traditional courier. With us you won't need to pay a small fortune to have a few items moved from one location to another. Unlike traditional courier companies, we are also flexible, so if your job is slightly unique, this is definitely the service for you. 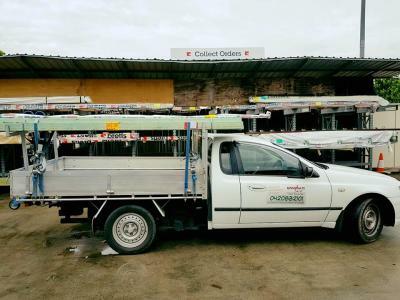 Call us now on 0420832101 or fill out the form on this page for a free, no obligation quote. 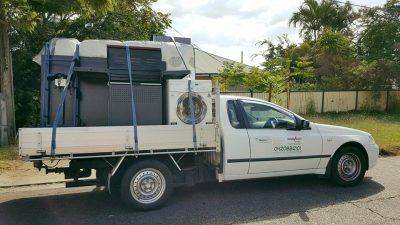 we offer customers to help us in loading so they can save the cost of the second person.